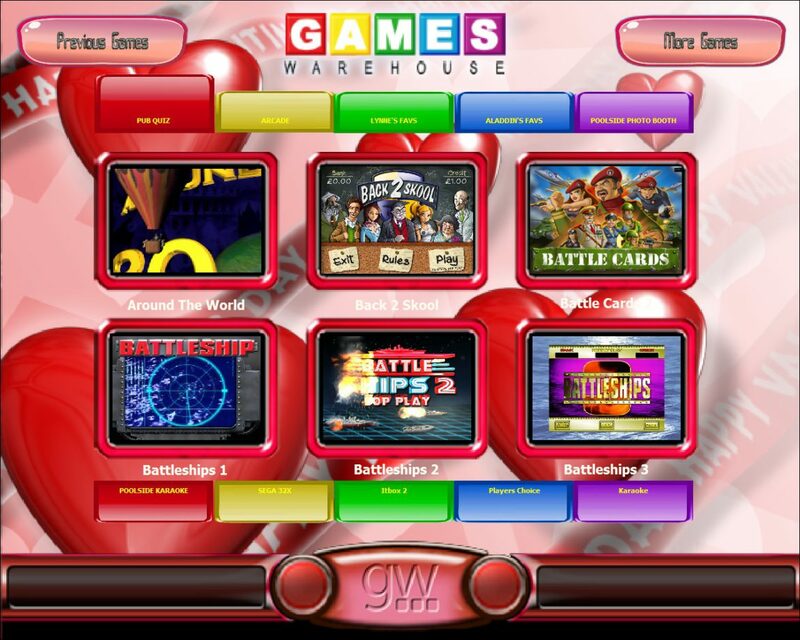 We recently shared Aladdins Skin flood for Simple Touch Front End (STFE) , he’s just dropped us a message with some more for us to share, and it doesn’t look like he is slowing down anytime soon! 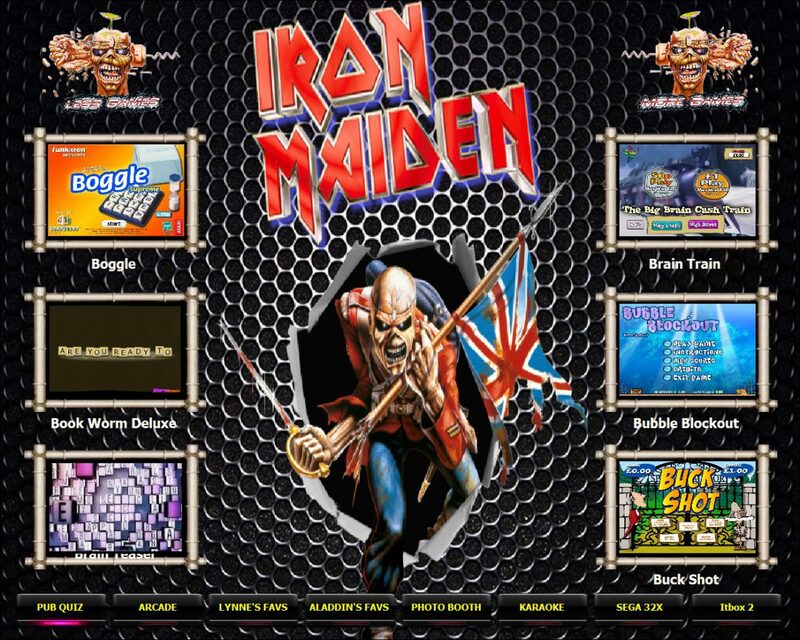 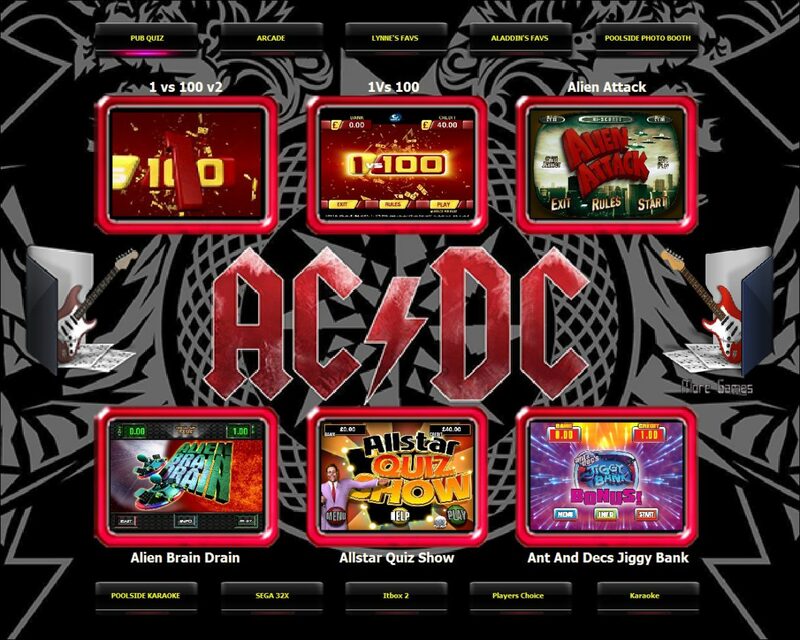 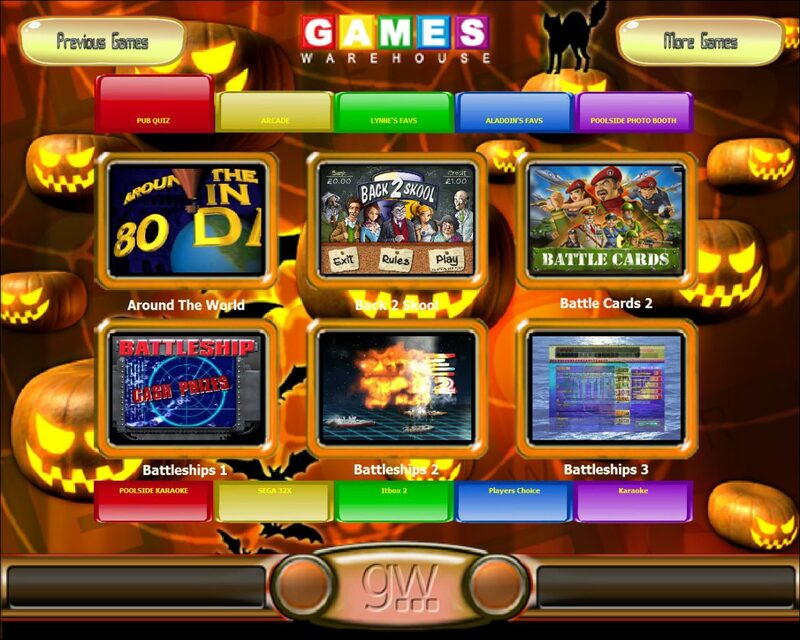 – In this next batch we have a couple of Heavy Metal inspired themes, AC/DC and Iron Maiden, and some seasonal themes, Halloween, Christmas and Valentine’s day , as well as a great “slow pc” 1mb Games Warehouse themed screen, for those older machines. 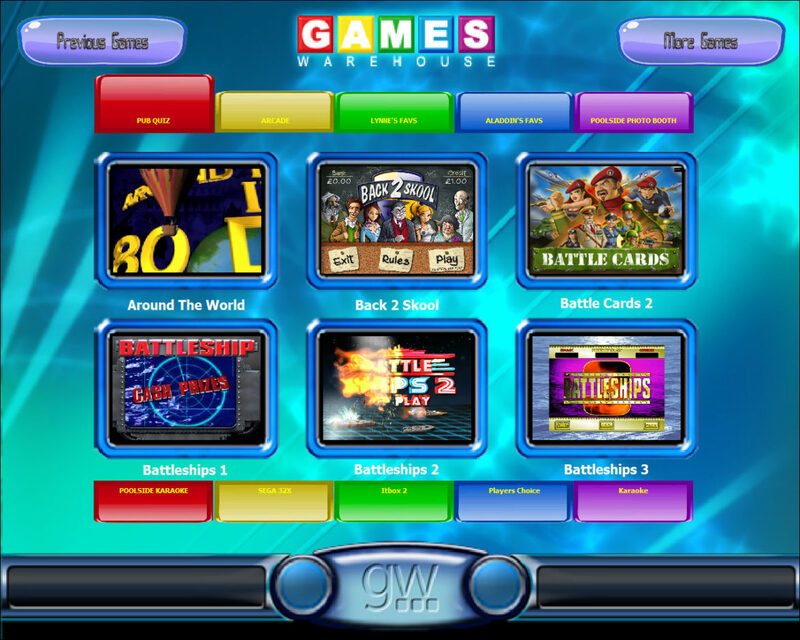 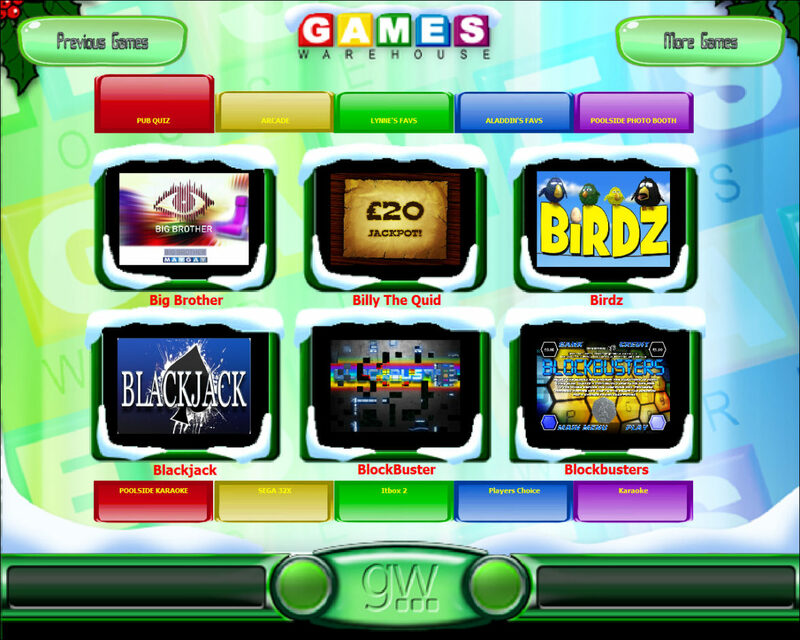 You can find Aladdin and other touchscreen enthusiasts in Touchscreen Machines on FaceBook, a group dedicated to PC Touchscreen machine fun, games and entertainment.